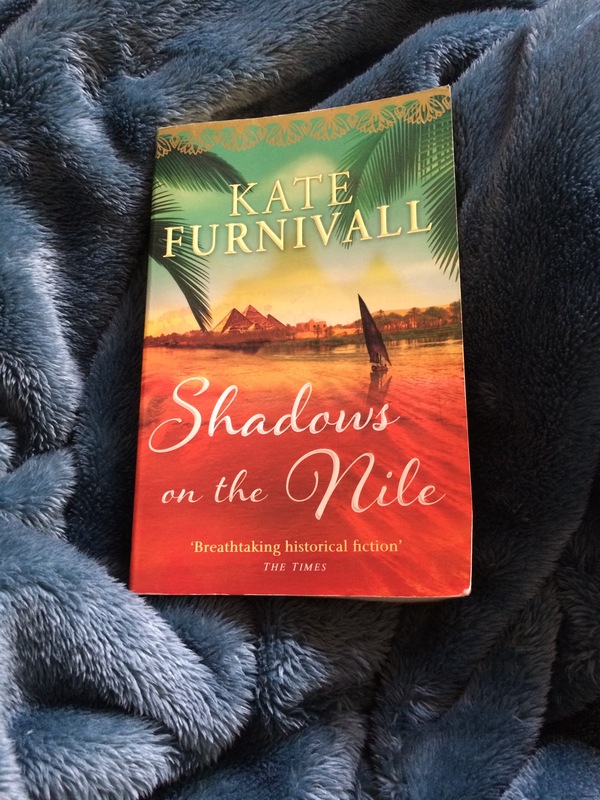 Shadows on the Nile is a kind of coming of age story. It tells the story of Jessie and her brother, Georgie. When Jessie was ten years old, her five-years- old brother, Georgie, was taken in the middle of the night. She heard him crying, but the door to her bedroom was locked and she couldn’t help him. Her brother has some mental problem and she was the only one who could take care of him, as her parents couldn’t deal with him. Next morning, she woke up and went immediately to her brother’s bedroom to find another little boy, Timothy, in her brother’s bed. The kid told her that her parents brought him instead of her brother! She went to her parents and demanded to know where did they take him, but they wouldn’t hear of it. They told her that they are proud of her as she a perfect daughter and she should not care about her mentally ill brother anymore. Her love to her brother is tremendous and she cannot ignore the fact that her brother was just gone! 20 years passed, and Jessie has learned to love her new brother and they become best friends, too. However, there is still something missing inside her. She feels there a void that no one could fill it except Georgie. We later learned that Tim for the past 10s years visits his brother Georgie after he found where is his place accidentally from some papers at his father’s office. Tim taught his brother how to behave and how to speak with others. They were best friends, but he couldn’t tell his sister as Georgie requested. One day Jessie’s parents called her, mentioning that her brother went missing. She looked for him everywhere but in vain. After a lot of investigation she was sure that he went to Egypt ! Her parents asked her not to travel, but she ignored them and travel. She used to read mystery novels with her brother and during her investigation she realised that her brother put hints to her everywhere to know exactly where did he go. There she went into adventure until she rescued her brother, who went to Egypt as his father requested. To her surprise she found that Georgie is there too ! Tim told her the truth and also told her that the three actually adopted. Their parents are member of a scientific group that tries to improve human genes ! Furnivall beautifully described the holy sister-brother bond. She shows that sister-brother love is incomparable and unbreakable ! Jessie couldn’t overcome the loss of her brother; still she didn’t reject her new brother. She embraced both of them with the same love. They both expressed the same emotion to their sister. Siblings love is sacred and nothing can destroy it or distorted. This emotional element in the novel what appeals most to me as a reader. I find myself as Jessie…I cannot forget my siblings a moment and I will do anything to be in their side. My love to them is immense. As for their trip to Egypt, as an Arab I think the author draws a stereotypical image of the East. She was not prejudiced, but she was not particularly accurate too. The elements of mystery and adventure in the novel are mediocre. It is not that kind of mystery that will make you wants to devour the book to know what will happen next. The revelation that they were adopted is good, but it was so late that you feel there is something missing ! Overall, the novel is a good read. Recommended.